SuntubeTM Rigid98 Tubing is fabricated from Miro-Silver®, a premium quality aluminium product manufactured by ALANOD in Germany. 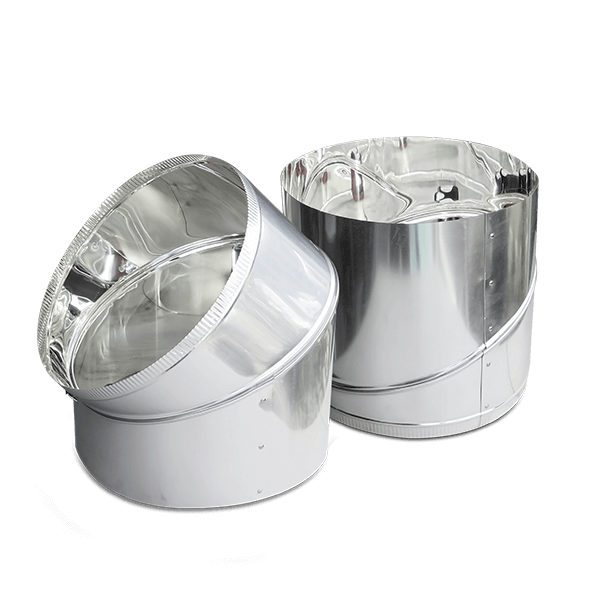 Miro-Silver® delivers high efficiency luminance with a reflectivity of 98%. Meaning little light transmission loss while the light stays completely white with no colour spectrum shift. It is extremely durable and will not fade or lose reflectivity. 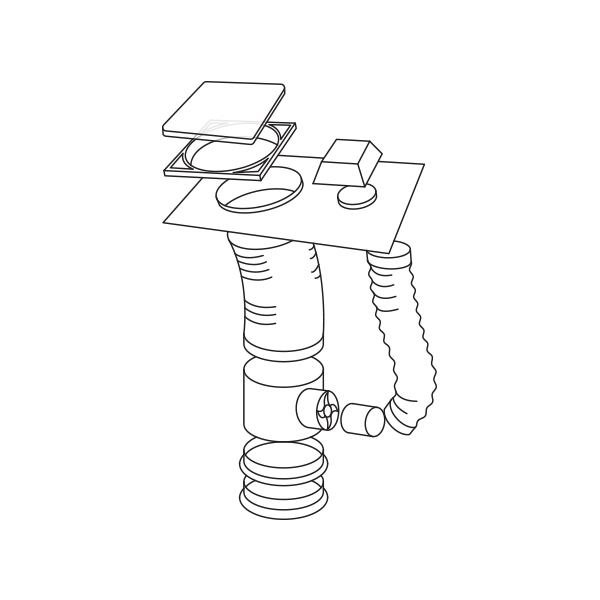 Flexi-Tube™ is a tubing system that can be used in certain applications up to 3m in length. With up to 86% reflectivity, Flexi-Tube™ is a cost effective alternative to Rigid98 Tube, providing adequate light when applied to suited applications. Installation of a SuntubeTM with Flexi-TubeTM is very easy as the flexibility allows the installation of the roof parts and ceiling parts to be off center, so avoiding obstructions in the attic space is simple. The Powerkit allows you to install an extractor fan that can be controlled by the MARCS controller. A single flap damper system allowing full control of the amount of daylight entering the room. An LED lighting system can be installed inside the Suntube for night use.